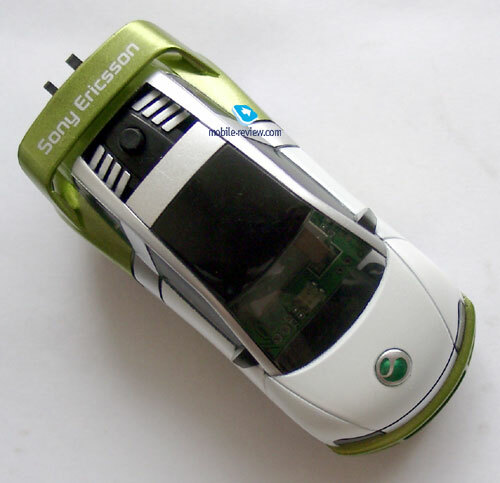 Sony Ericsson has started producing cars! 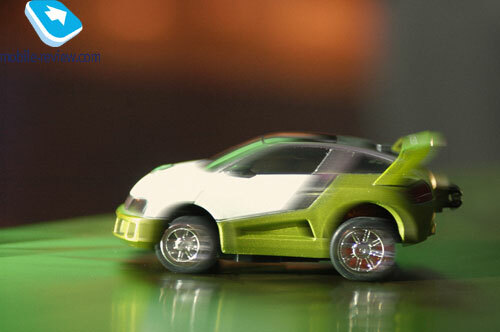 Well, not actual cars obviously, but a Bluetooth toy-model! 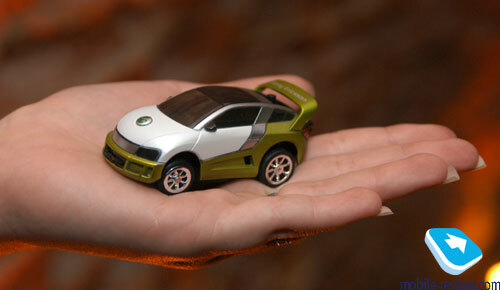 The dimensions of the car aren’t much bigger than those of a matchbox, and it’s easy to put in your pocket. 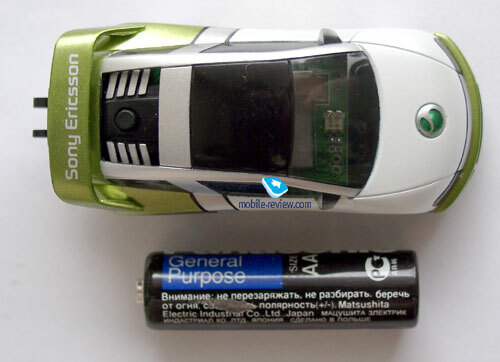 This accessory was fittingly named a “Bluetooth Car”, and is controlled with Sony Ericsson Bluetooth-enabled models only – other brands of Bluetooth-phones are non-compatible . 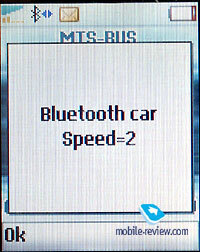 The car is charged from the phone itself and is equipped with a corresponding connector. The construction looks very unusual. A red indicator under the windshield lights up while charging. It’s better if you charge the car less than 1 hour, because otherwise, you risk running your phone out of battery power. 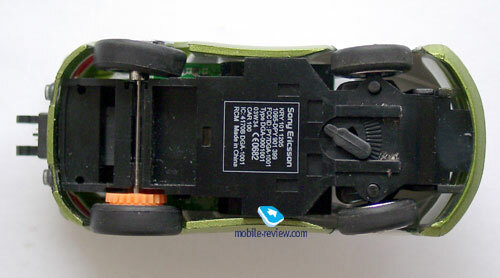 The main reason of using a Sony Ericsson standard slot was to make sure this accessory could only be used with original handsets. The car can be driven a couple of hours on each charge. Two gears are available, enabling you to set your own speed: either slowly as a beginner or change the car speed and pretend that you’re Schumacher! 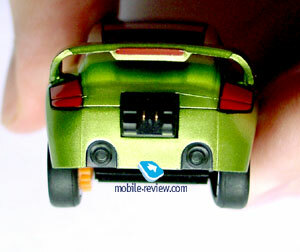 The car is controlled with the phone's joystick or navigation keys, which instantly transmit your commands to the car. You probably get accustomed to the navigation within less than half an hour and then maybe more complicated tracks would challenge you further, which you can easily build using improvised materials (books, rulers etc.) Two hours later you realize that you didn’t notice the time pass! This toy is ideal for children, but as it is well known, adults are the same kids – only older - and usually prefer more expensive toys. 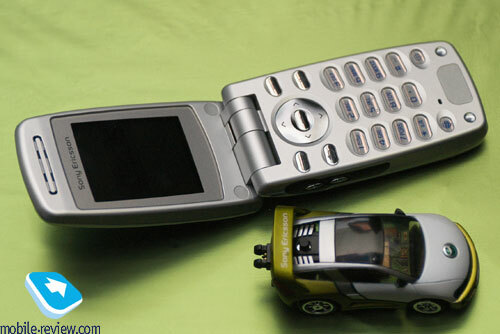 The car from Sony Ericsson is no exception and belongs to this category. It costs about 100 USD. 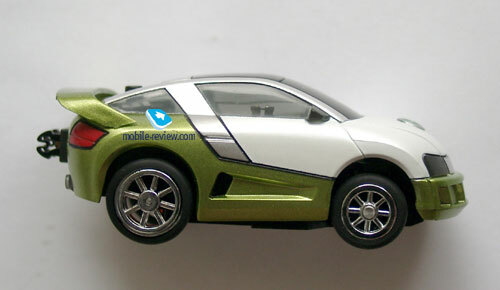 The car is available in limited editions and it’s almost impossible today to find it in stores. 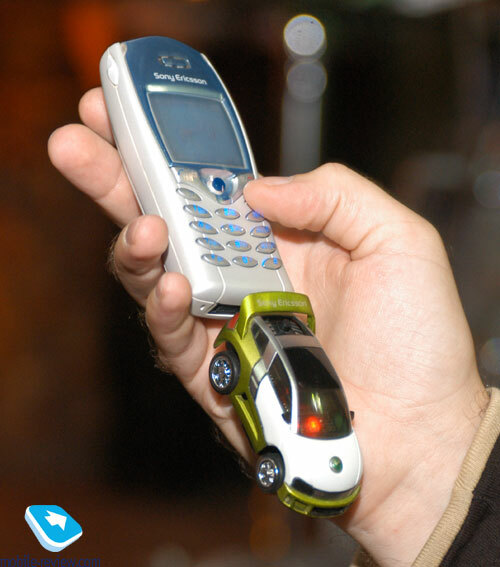 Sure, you could buy your average radio-controlled car in any toy store and pay about 20-50 USD for it, but what’s special about this car from Sony Ericsson lies in the design and control-by-phone technology. It’s a kind of fashion accessory for those who reached certain status in life and can allow being extravagant. However, there are no such cars in Russia yet, but the first real delivery will surface during January 2004. I tested this car in Moscow and it caused genuine interest among those who saw it. Sometimes people even stopped working and started staging races! I struck up many new acquaintances because of this car within three days instead of my usual 1.5-2 months.